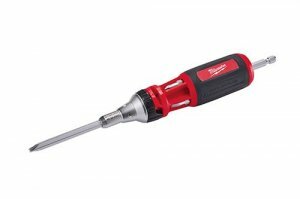 Would you be surprised if I told you that the best ratcheting screwdriver I have ever used, doesn't even ratchet? Nope, no gears or teeth to strip out, and not even that annoying noise that goes along with them. 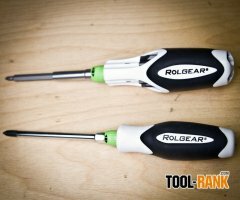 The best ratcheting screwdriver uses a cam and ball bearing mechanism that works flawlessly, and comes from a little company in Canada called Rolgear. 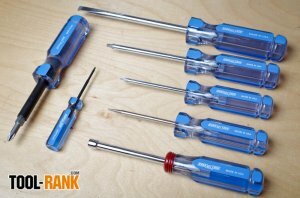 Known for their high quality pliers, which have been made in America since 1886, Channellock has announced that they are coming out with a new line of high quality screwdrivers that meet the needs of professionals. Best of all, they too will be made in the USA and assembled in their Meadville, PA factory. A good precision screwdriver makes all the difference when working with small components. But if you want a good set, you usually have to pay good money for it. So it is a welcomed surprise to see a precision screwdriver set with high reviews on sale for less than $4.00. 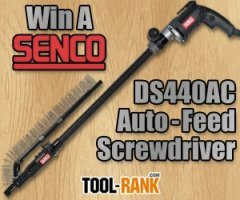 If you having been paying attention to our giveaways, you might have noticed that Senco has come out with an all-new 3-inch DuraSpin Auto-Feed Screwdrivers. 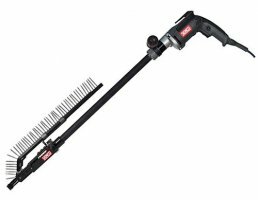 In addition, Senco also came out with an extension pole attachment and other accessories to make using their new guns as easy as possible. If cordless is more to your liking, they also have an 18-volt model ready and waiting. 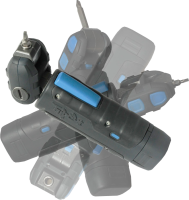 It is not always easy fitting your full sized drill/driver into tight spaces or in awkward positions, and that's what led Joel Townsan to invent a new compact driver that offers a total of 168 configurations—so you are sure find one that suits your task. After 9-years of R&D he has turned to Kickstarter to get his baby into production. 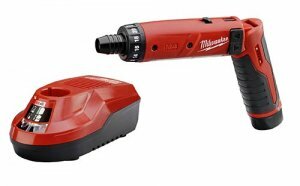 When you hear the name Milwaukee Tool, I bet the first tools that come to mind are not hand tools; but maybe that should change. Milwaukee has been getting into the hand tool business over these last few years, and we've got word that even more tools are coming this May. 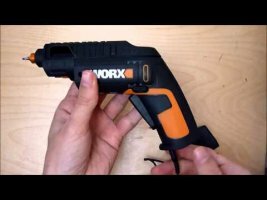 12-volt tools are quickly becoming just as powerful as the 18v tools of just a couple of years ago and might soon eliminate the need for the extra voltage. 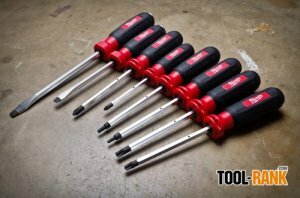 Just as 12v tools are replacing the need for 18v tools, it looks like Milwaukee could be set on making 4v tools the new compact king, and their new M4 screwdriver is just the start.